Our April issue is always light-hearted because humor is often a good way to present the truth. Humor is disarming. If you take an illogical idea and exaggerate it to an absurdly illogical conclusion, the fundamental flaw becomes obvious. If you make the exaggeration funny enough, it is memorable, too. Our video, Evolution for Intellectuals,1 starred Frankencell, the random collection of DNA, proteins, and amino acids which somehow got trapped inside a membrane and came to life without the aid of a mad doctor and his deformed assistant. Evolutionists believe this happened because the Earth’s early atmosphere contained no oxygen, and was made up of methane and ammonia. 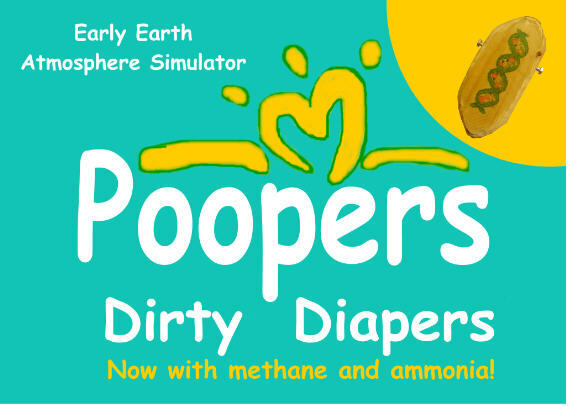 If methane and ammonia can cause organic chemicals to come to life, why don’t new forms of life arise spontaneously in dirty diapers? It is simply ridiculous. The key is, “simply.” Rather than trying to explain all the technical reasons why abiogenesis is impossible, the joke compels a thoughtful response. The goal is to get evolutionists to think about what they believe and why they believe it. The more they think, the less they will believe. Students in American public schools are taught that Stanley Miller performed an experiment which showed how amino acids, the “building blocks of life,” form “naturally.” That depends on how you define, “naturally.” One could say automobiles form naturally because no magic, miracles, or supernatural powers are involved in their manufacture. Natural forces are purposely manipulated to manufacture everything. Stanley Miller used a system of beakers and tubing and flames to force a particular brew of chemicals to manufacture amino acids “naturally.” His experiment involved a configuration which could not have happened accidentally. All the components of the experiment were connected on purpose, according to a design. Evolutionists believe that Stanley Miller showed how life could arise spontaneously—but Miller didn’t believe he had. That’s why he spent the next five decades working on the problem. I respect Dr. Miller because he thought about the problem of how life began. On the other hand, people who don’t think, and just accept without question the assertion that life began accidentally in a warm pond billions of years ago, don’t deserve any respect at all. 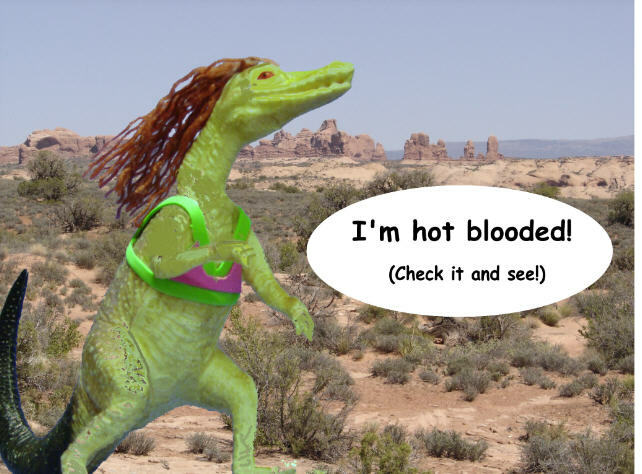 People who don’t think, just accept the idea that a reptile evolved into a mammal despite the fact that there is no evidence that Boobzilla ever existed. People who don’t think, believe that plants just accidentally discovered how to change sunlight into fuel through photosynthesis. 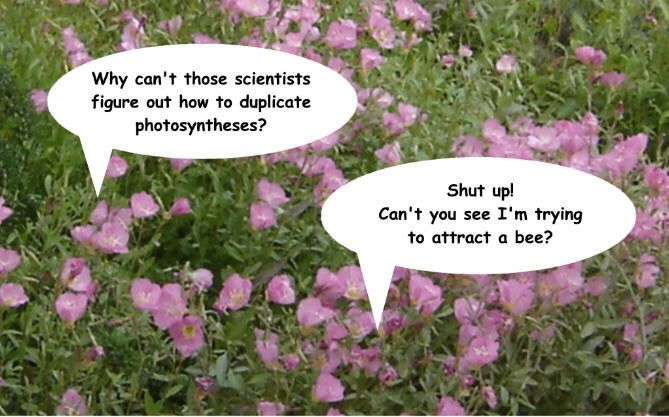 And, by some unbelievable coincidence, bees and plants evolved at the same time because bees need flowers and flowers need bees. Regular readers know that the April newsletter typically includes a parody song in which I take a well-known song (like, “I Heard it Through the Grapevine”) and change the words to make fun of an evolutionary belief (like, “I Heard it Through my Jawbone”). I didn’t do that this year because those songs aren’t funny unless you know the original song. Watching the Grammies the last few years, I only knew two or three out of all the nominated songs. I don’t know any popular songs well enough to make fun of them. Younger readers probably don’t know the old songs I know. Hear it performed by Death Valley Dave at http://www.scienceagainstevolution.info/music/PWDT.mp3. 4 The People Who Don't Think music video is at https://youtu.be/2vE1bF6J5Og and http://scienceagainstevolution.info/video/PWDT.mp4. The Evolution for Intellectuals video is at https://youtu.be/NHodXgM52tw and http://scienceagainstevolution.info/video/EFI.mp4. 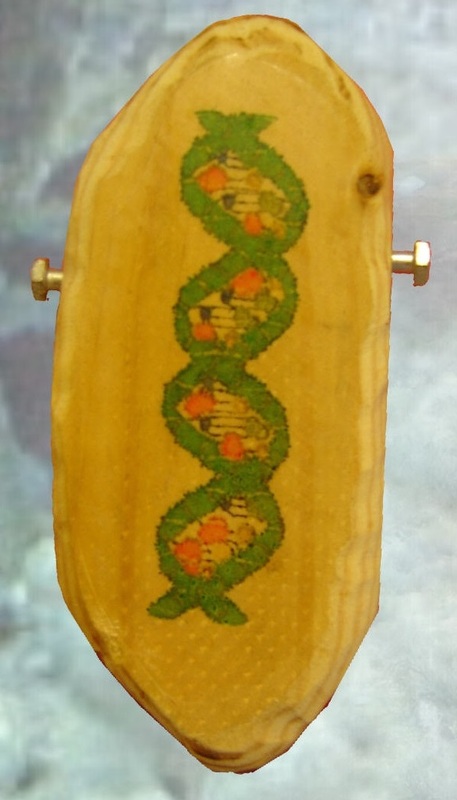 The story behind Evolution for Intellectuals is at http://scienceagainstevolution.info/v13i9f.htm .